I’ve always had a love-hate relationship with the “hidden item” genre of iPad games. On the one hand, static screens and barebones stories make for a potentially dull gaming experience. But on the other hand, once you get started, it’s easy to lose yourself in the glow of your iPad on a quest to find that missing pair of glasses or cat statue. I mean, it’s gotta be there somewhere, right? So far this year, there have ben some interesting entries in this genre. Treasure Seekers 4 was a lot of fun, and had an interesting story to complement the point and tap adventure. Meanwhile,Criminal Investigation Agents: Petrodollar$was kind of a hot mess, but a very entertaining one. 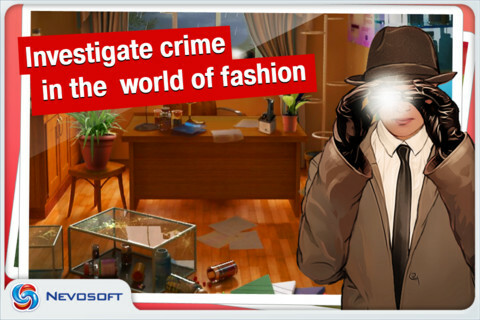 So where doesStolen Beauty: Fashion Mystery, developed by Nevosoft, fall on the scale? Actually, it’s pretty fun. 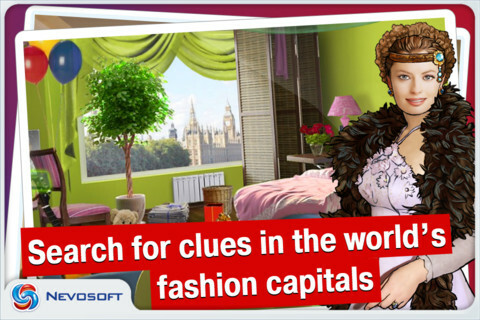 The framing device that holds this hidden object game together revolves around a mysterious fashion plot. You play from the perspective of Eva Sanders, a journalist working at a popular fashion and beauty magazine. You travel to Carnival in Rio de Janeiro, which is where the story gets interesting. The hidden object part of the game is pretty standard fare, and it can sometimes feel like you’ve already played a given level before. However, the mini-games do add a new twist to the genre and provide a welcome change of pace from the eye-strain of searching. If you enjoy hunting for items that have been tucked away among a jumble of belongings, Stolen Beauty: Fashion Mystery for iPad is worth checking it out. I liked Stolen Beauty: Fashion Mystery so much, I’m actually thinking about trying some of their other titles next. 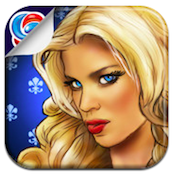 Stolen Beauty: Fashion Mysteryis compatible with iPhone, iPod touch, and iPad. Requires iOS 3.0 or later. 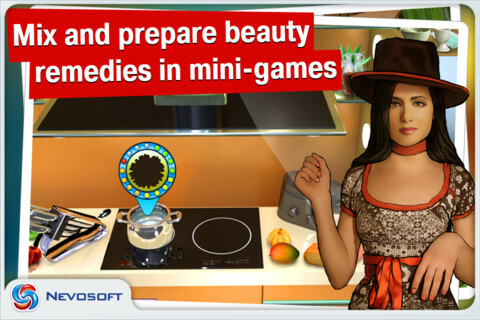 A small expedite review was paid by the developer to speed up the publication of this iPad game review.